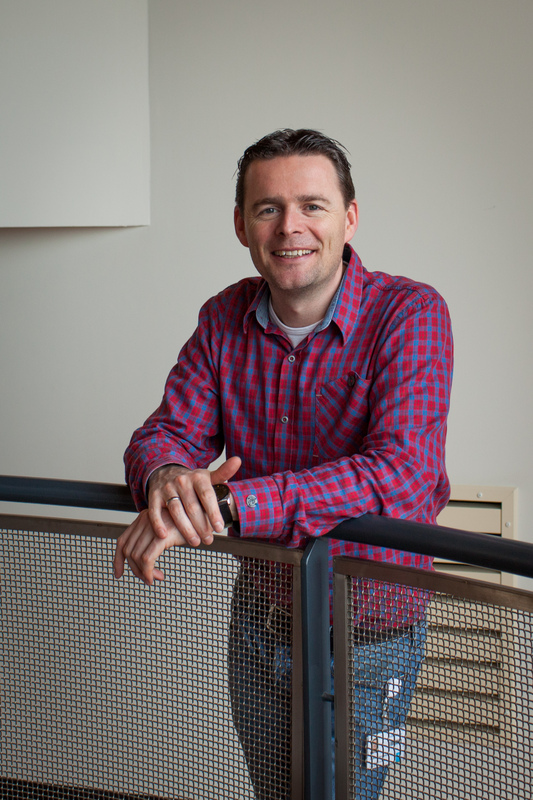 The European Research Council (ERC) awarded a very prestigious ERC-Consolidator Grant to Michiel Vermeulen of the Radboud University Nijmegen. Vermeulen receives his grant for his proposal entitled 'A systems biology approach to investigate cell fate switches in intestinal organoids'. Of the 2538 scientists that applied, only 329 received the grant. A fantastic achievement!